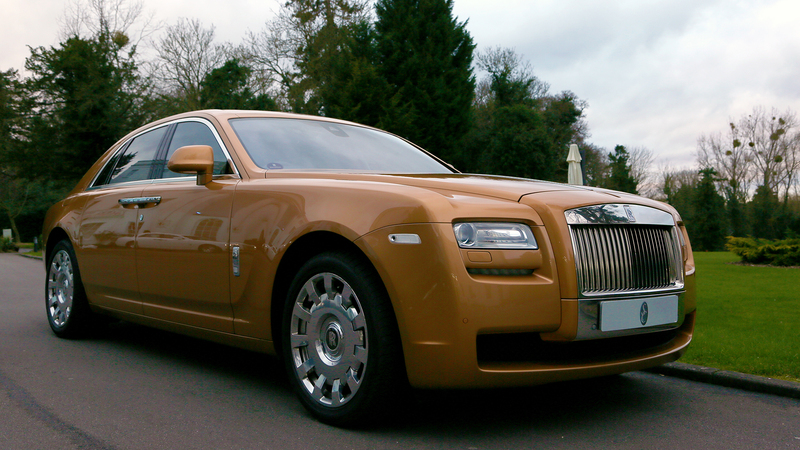 The Rolls Royce Ghost is a masterpiece of technological endeavour and opulence in design. Utterly uncompromising in every aspect of its design, the Ghost combines true power with stunningly luxurious interiors to create a ride that you will never forget. 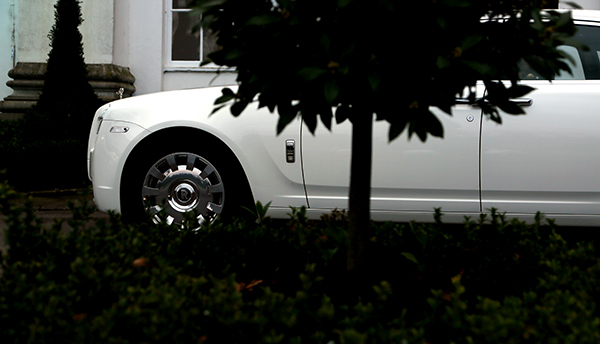 The striking design carries an ethereal quality that masks the true power hiding under the bonnet. 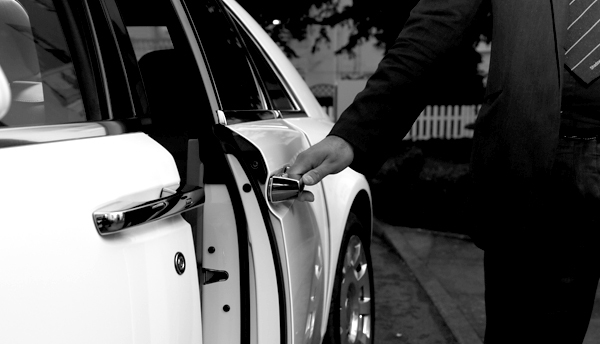 Offers a whisper-quiet ride that is ideal for those conducting business on the go. The high-performance engine delivers effortless power and an exceptionally smooth ride. A host of modern technologies ensure the vehicle is dynamic and inspiring. Capable of seating four people.